The unique Gardco Bench Rack is designed to protect precision wire windings of your Lab Drawdown Rods. Constructed of durable plastic and stainless steel. 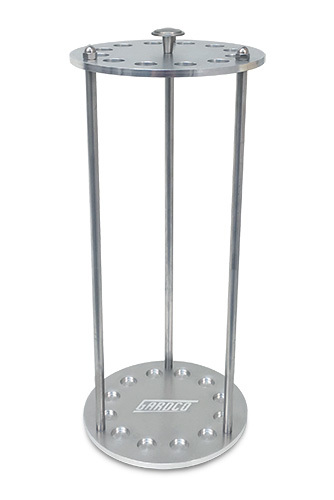 Holds up to 12 standard 16" rods in 1/4", 3/8" or 1/2" dia.